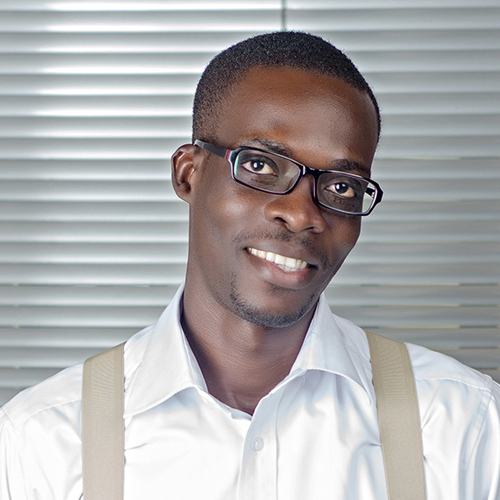 Desmond is a solicitor and barrister of the Supreme Court of Ghana, he has industry expertise in data privacy and information security with over a decade of experience in systems security, enterprise vulnerability management, penetration testing, cybersecurity maturity assessments, training and privacy impact assessments. He is founder and currently the lead consultant for Information Security Architects in Ghana and consults for over 15 clients including well established banks and a player in the energy sector. He is a Top 40 EMEA Rapid 7 partner and also the content developer for Information Systems Vulnerability Management (ISVM) training course. He further holds a directorship role with AIM Business Solutions. He holds bachelor degrees in management with computing and law, he further doubles as a public speaker and subject-matter panelist on developing cyber security issues. He holds various certifications including security, cyberwar and surveillance from Adelaide University. He is a member of the following international bodies; International Association of Privacy Professionals (IAPP), Association of Information Technology Professionals (AITP) and CYBER SECURITY Forum Initiative.